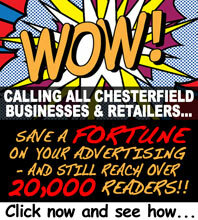 Arnold Clark will be opening an exciting new showroom in Chesterfield. 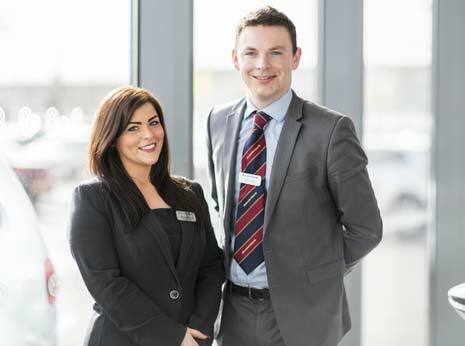 Arnold Clark group welcomes applications from ambitious, self-motivated individuals with excellent customer service skills and the ability to communicate in a friendly manner. For full job descriptions, please visit arnoldclark.com/careers. The successful candidates will benefit from excellent working conditions, extensive training and private healthcare. If you are ready for a new and exciting challenge, get in touch.